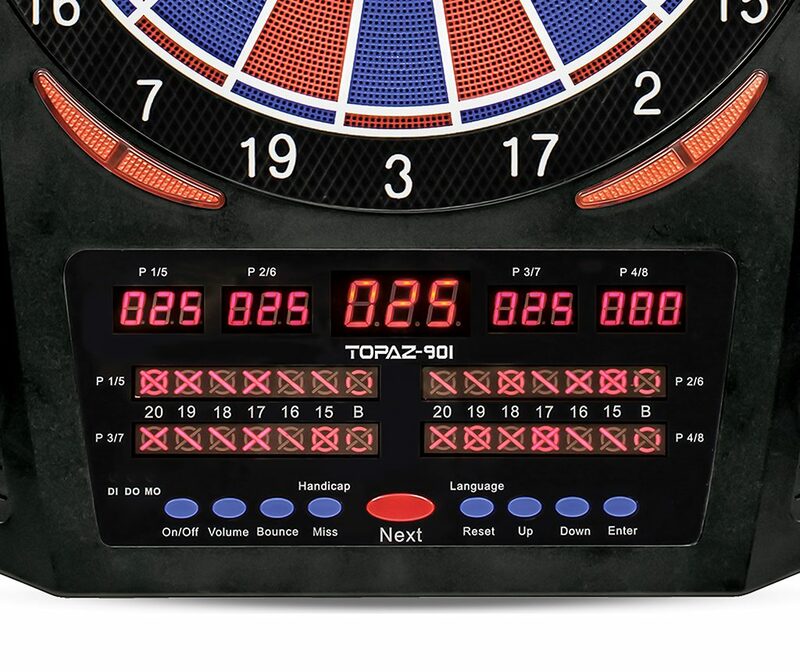 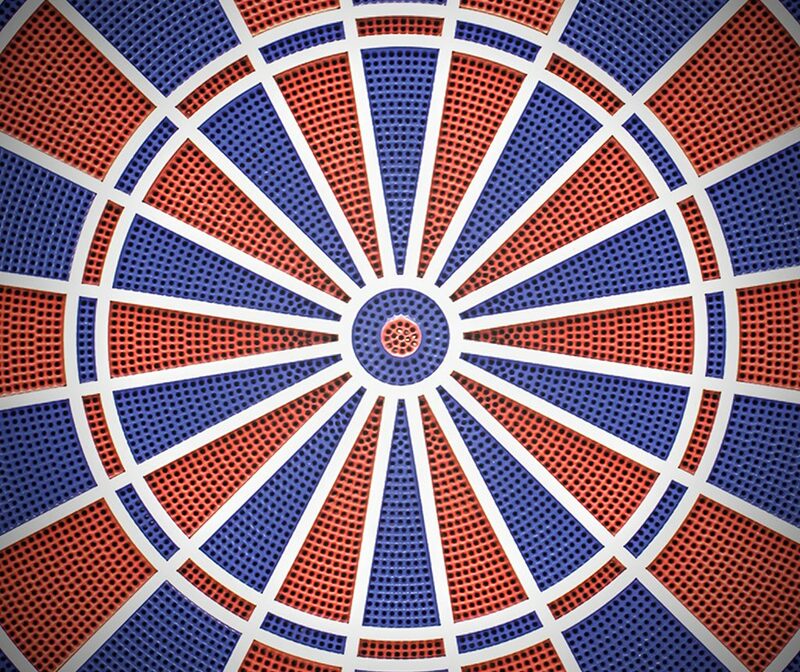 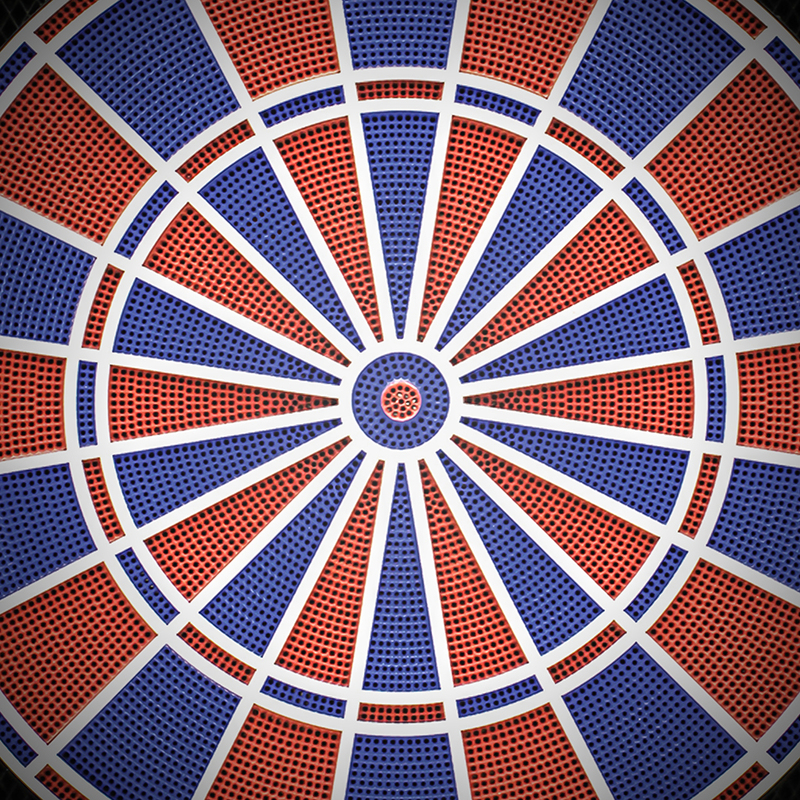 Electronic Dartboard TOPAZ-901 | Products | Carromco - License To Play! 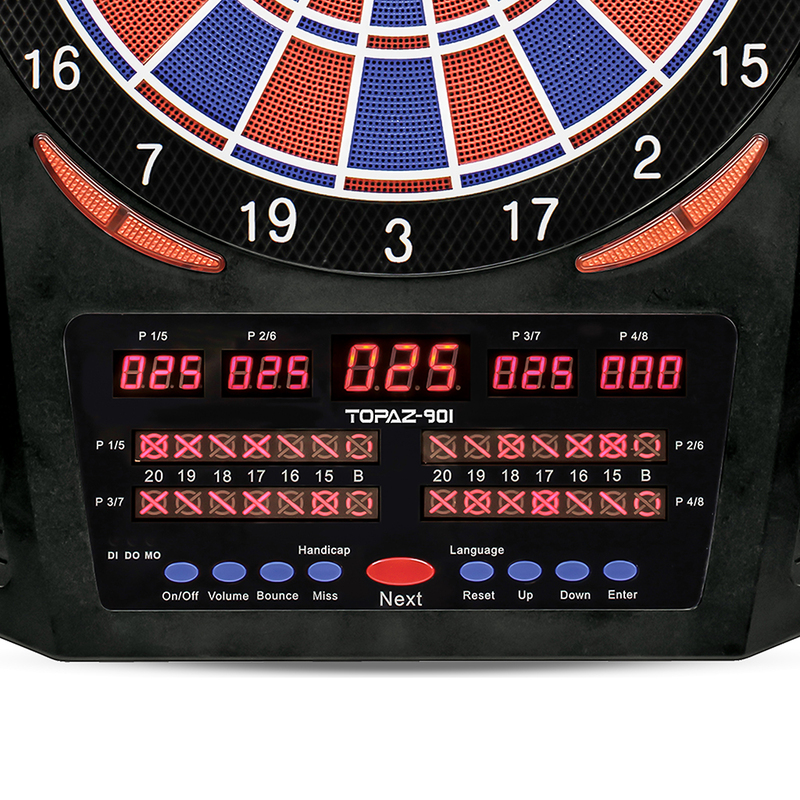 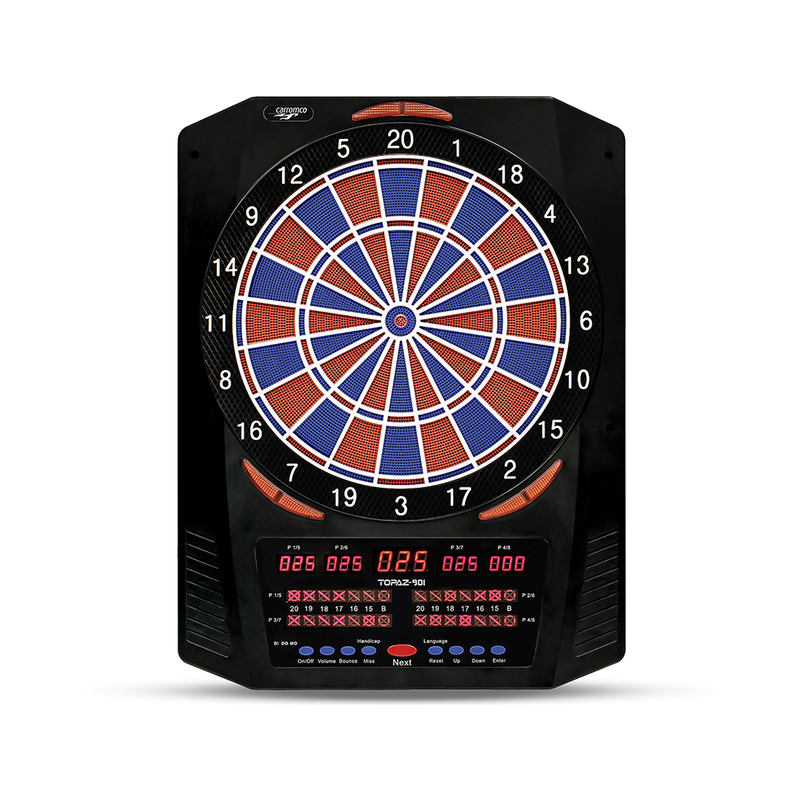 High-end electronic Dartboard with 9 LED displays. 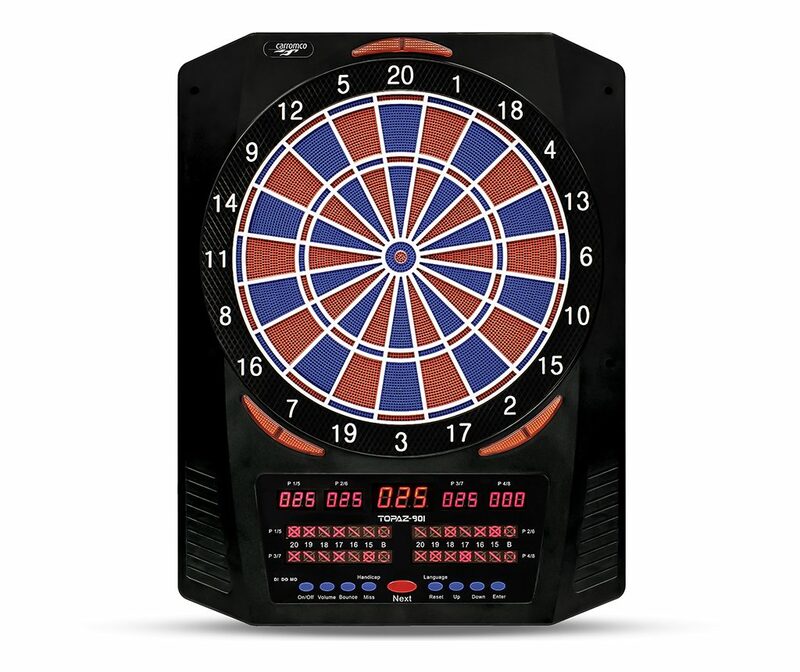 1-8 Players, multi-language sound & voice effects (EN & FR), sound regulation in different levels, 2-hole double/triple segments, 40 games, 761 variations, noise dampening for impacting darts, adapter included.